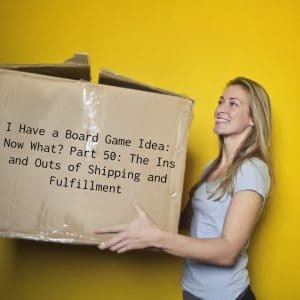 In the 50th entry in the, I Have a Board Game Idea: Now What? series, Raymond looks at the ins and outs of reward shipping and fulfillment. After the recent announcement of a third tier to the designer and publisher membership to the IGA, Raymond decides to take a more in-depth look at what the Indie Game Alliance offers. 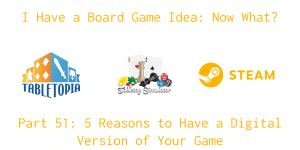 After receiving notification of the launch of the submission period for the 2019 Cardboard Edison Award, Raymond looks at 5 reasons why board game designers might want to consider entering design contests. 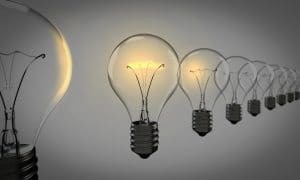 Fresh off the realization that starting with a smaller game may have been smarter, Raymond shares four reasons why he feels this could be the case. 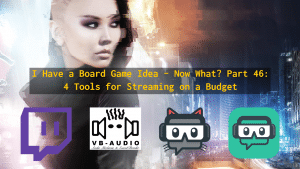 After spending the last few days working on configuring his Twitch stream setup, Raymond shares 4 invaluable tools for streaming on a budget. 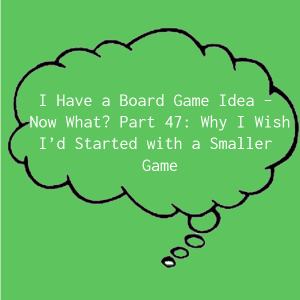 Inspired by a blog post on using real-life mechanics in board games, Raymond shares in this week’s post 4 sources of inspiration for game designers. 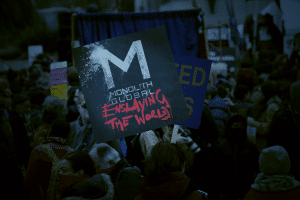 In this week’s blog post, Raymond tries to answer the question of whether or not time spent on developing lore and back story for a board game is worth the time investment. 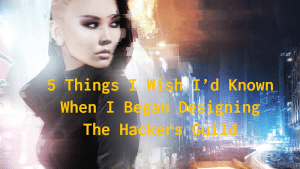 Feeling nostalgic and reflecting over the last 3 years of designing The Hackers Guild, Raymond share 5 things he wished he knew when he started designing The Hackers Guild.